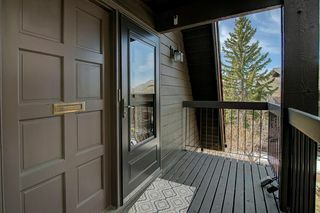 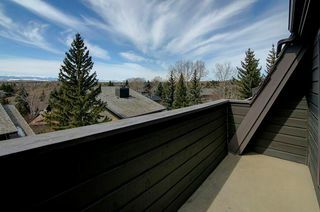 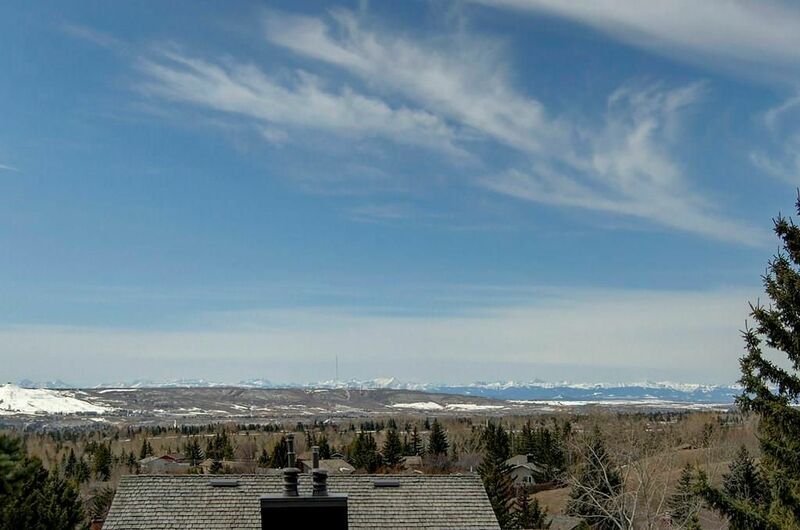 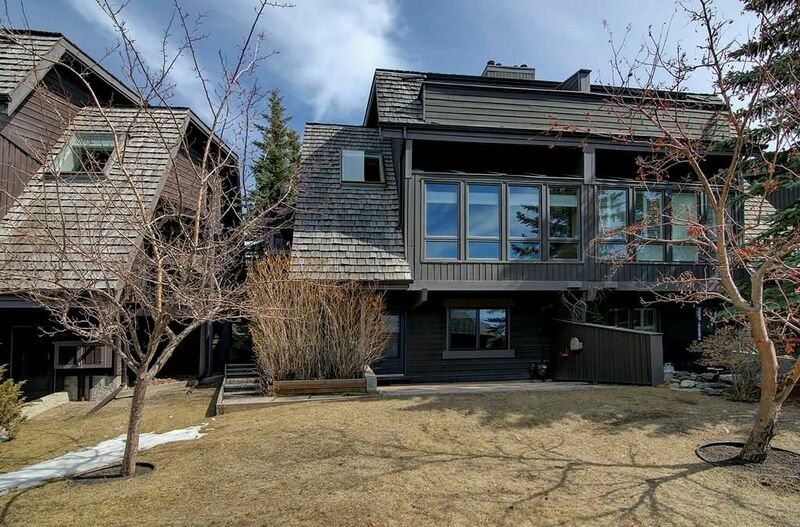 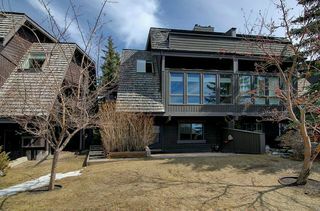 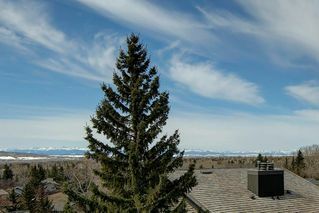 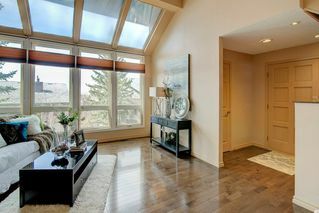 Rustic & very unique Ranchlands townhome in desirable Hycroft Estates w/sweeping mountain & city views. 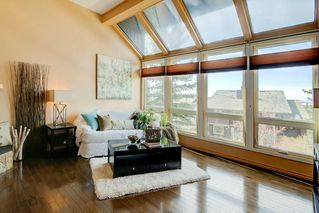 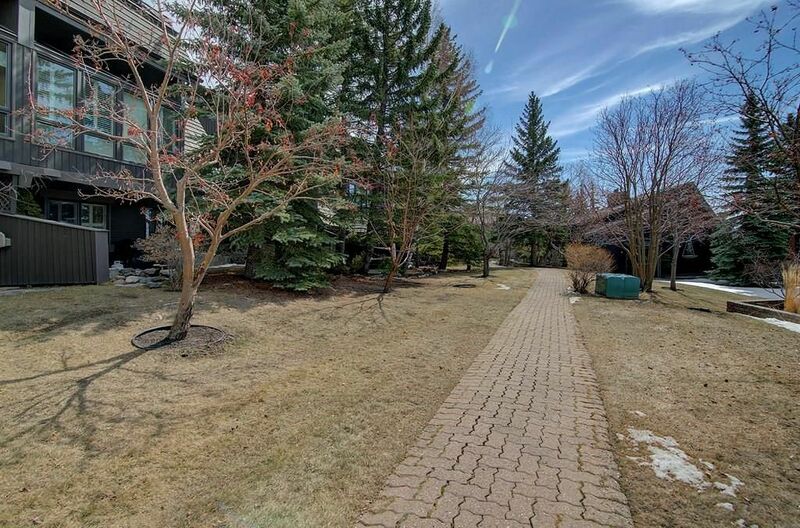 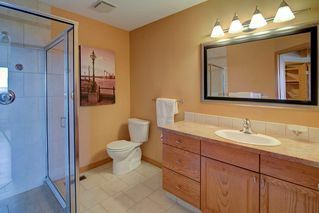 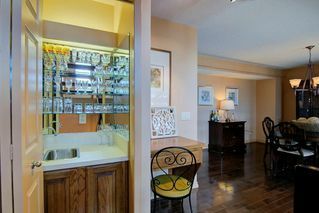 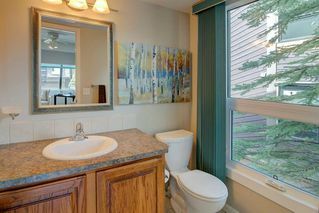 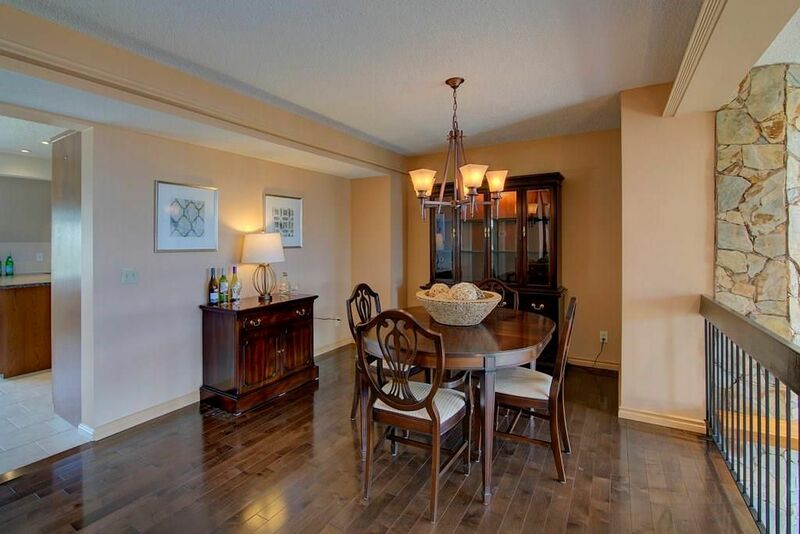 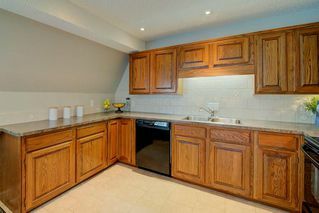 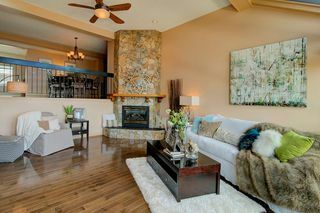 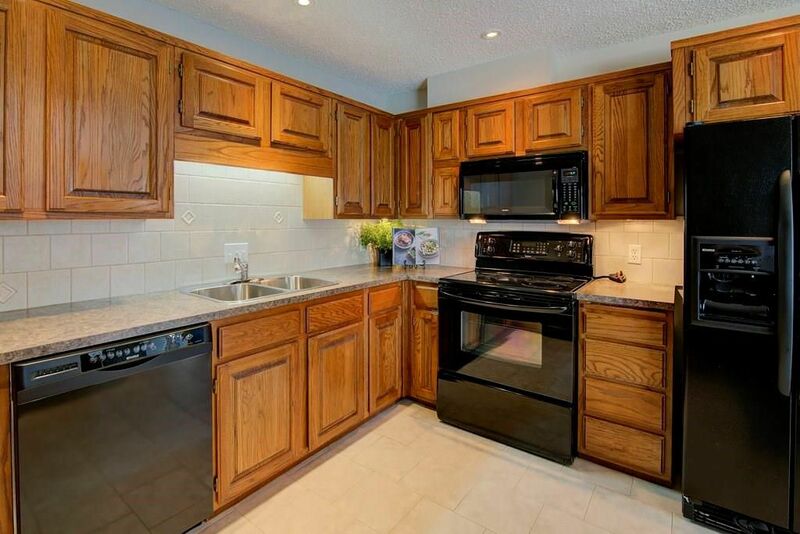 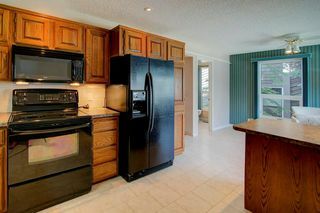 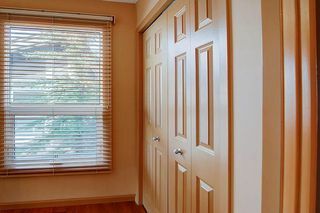 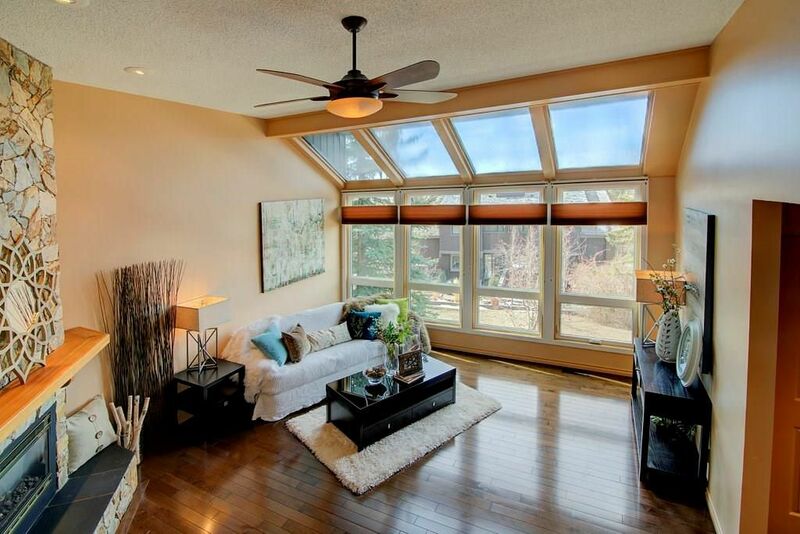 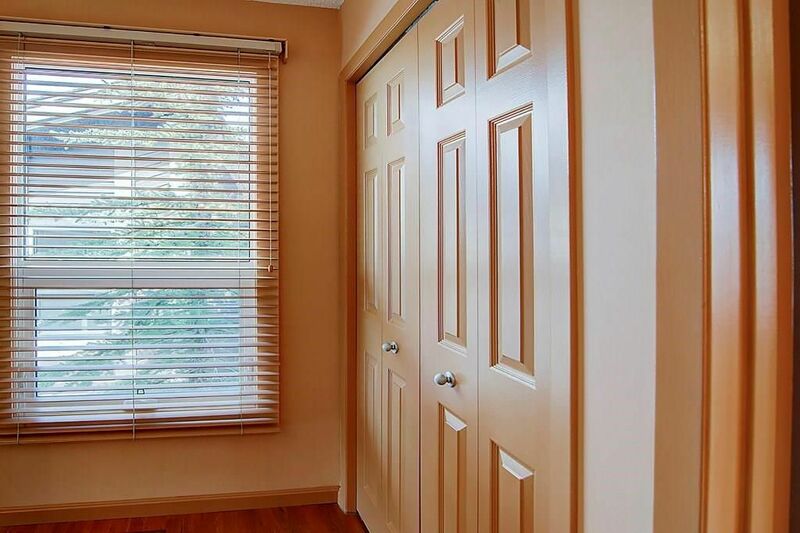 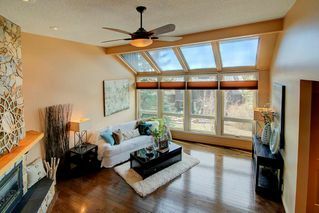 Private setting w/mature trees, resort-like complex, private patio & situated off green space reserve & off leash park. 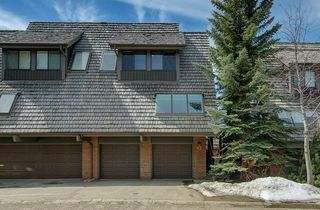 Over 1900 sq ft of finished living space, this 4 level split boasts an open design, new flooring throughout, living room w/soaring vaulted ceilings & floor to ceiling windows facing south filling the entire space w/natural light, cozy up to the fire at the stone gas f/p. 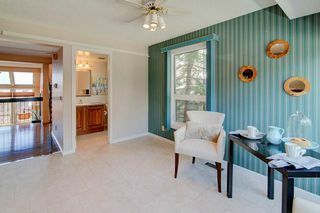 Spacious kitchen is bright & open to large breakfast nook, ample oak cabinets for storage space, formal dining room w/wetbar overlooks the livingroom. 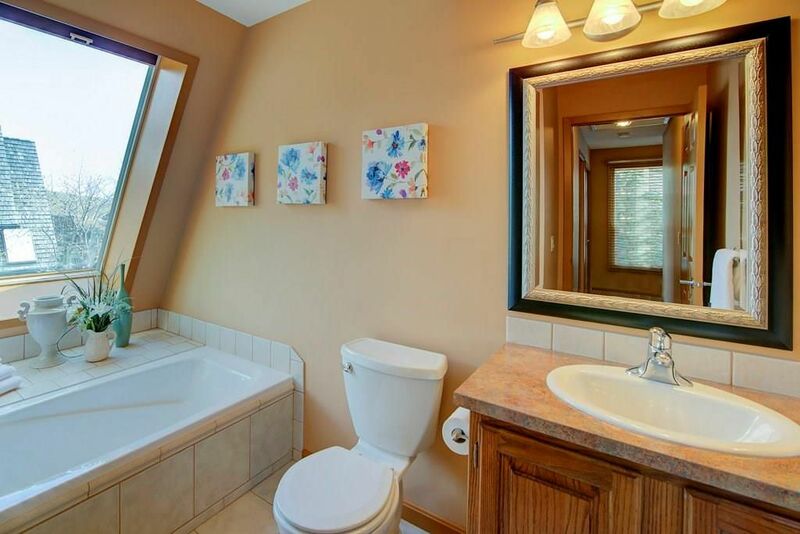 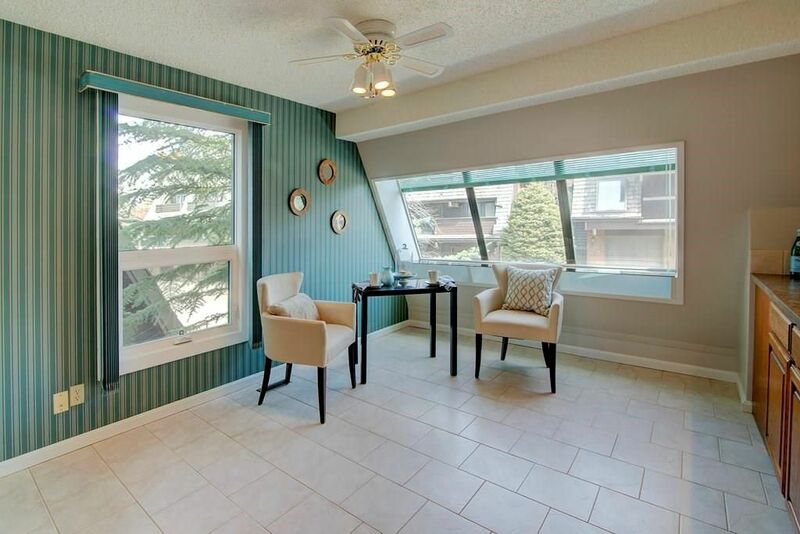 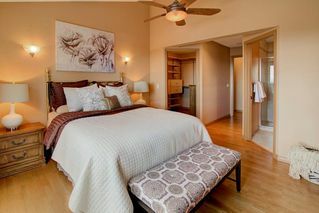 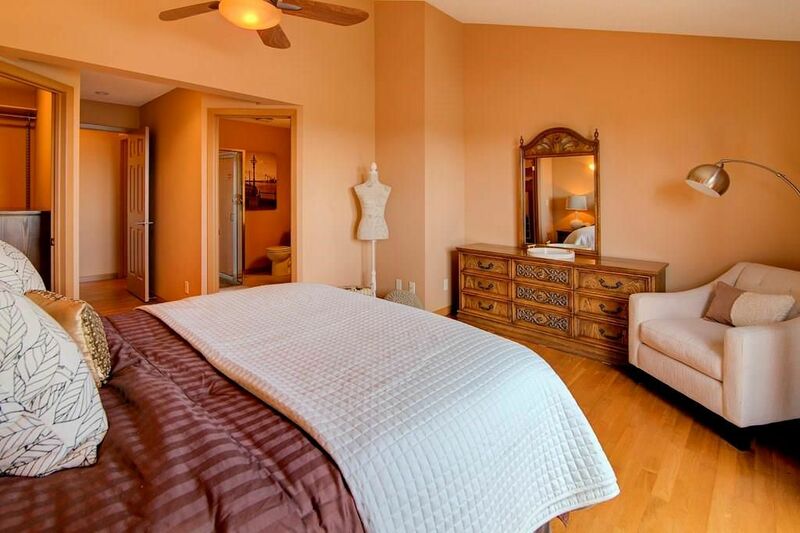 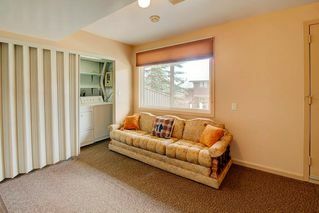 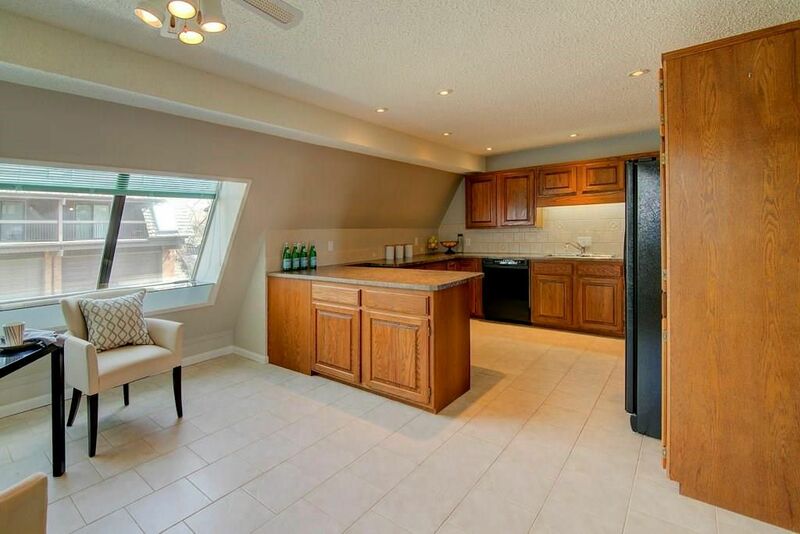 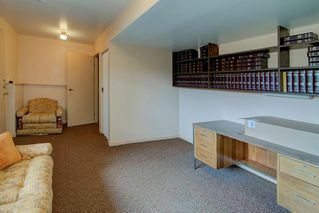 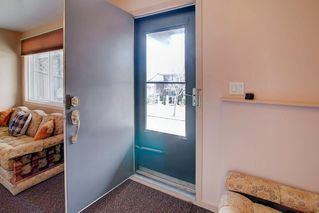 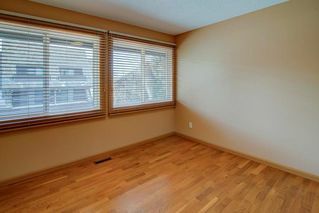 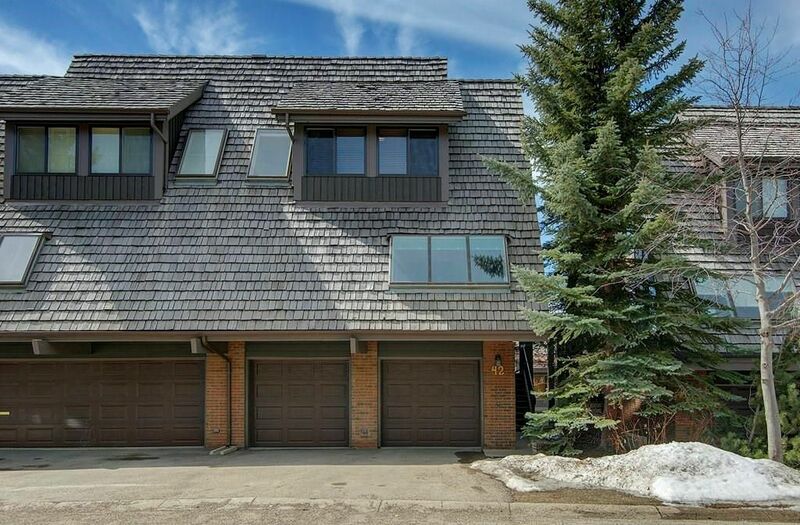 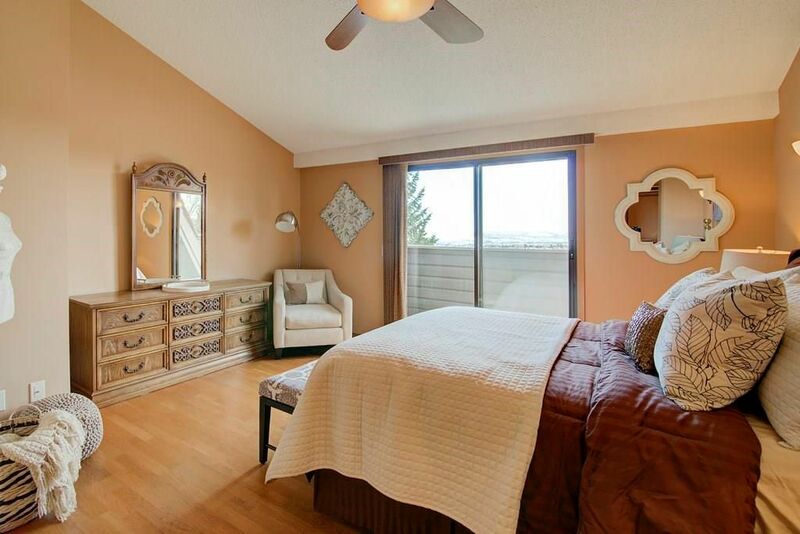 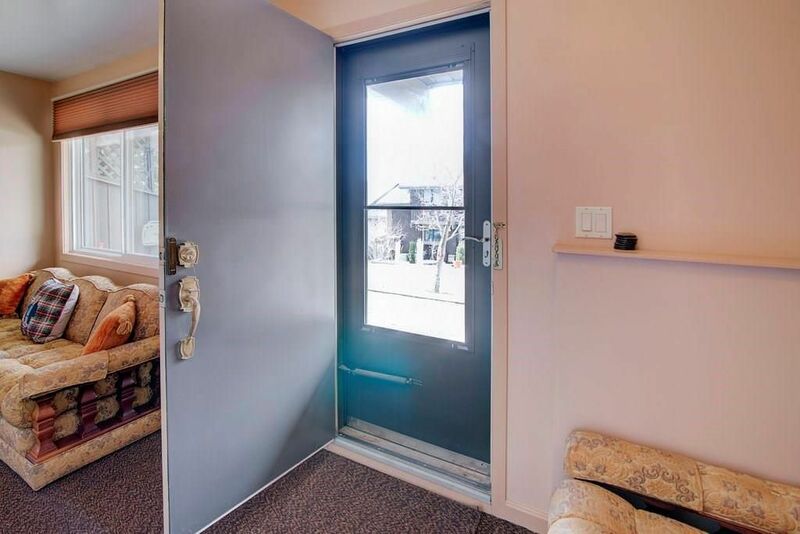 Two large bedrooms up, relax in your master retreat w/vaulted ceilings, 3 pc ensuite, walkin closet w/built-in organizers, private balcony to enjoy your morning coffee or wind down at night. 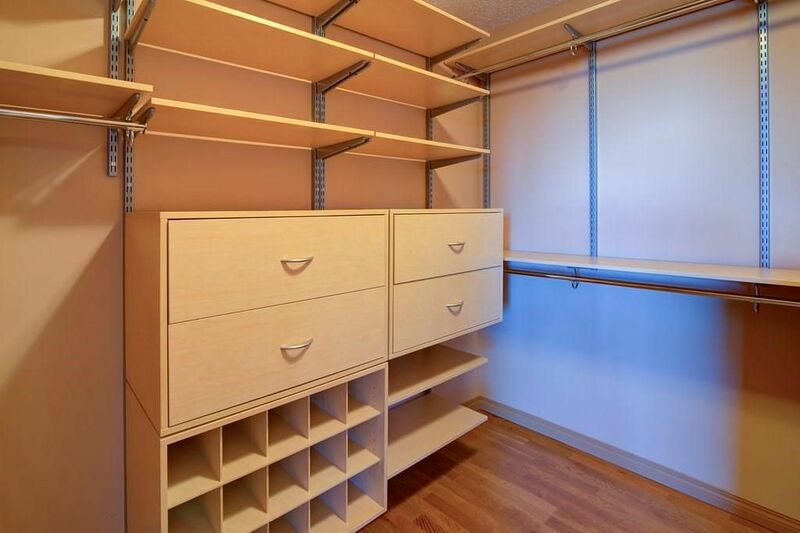 Double attached garage offers extra storage. Tranquil nature reserve w/walking paths, Crowfoot Crossing offers plenty of restaurants & shopping, LRT - all are a couple of mins away.